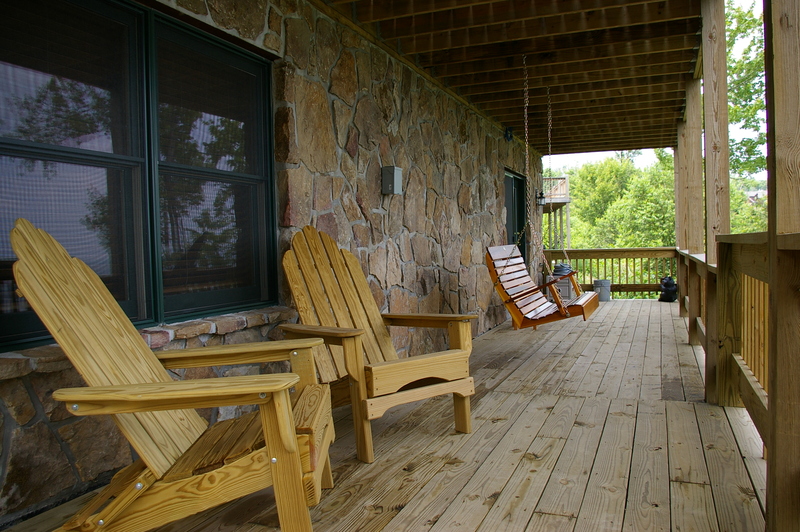 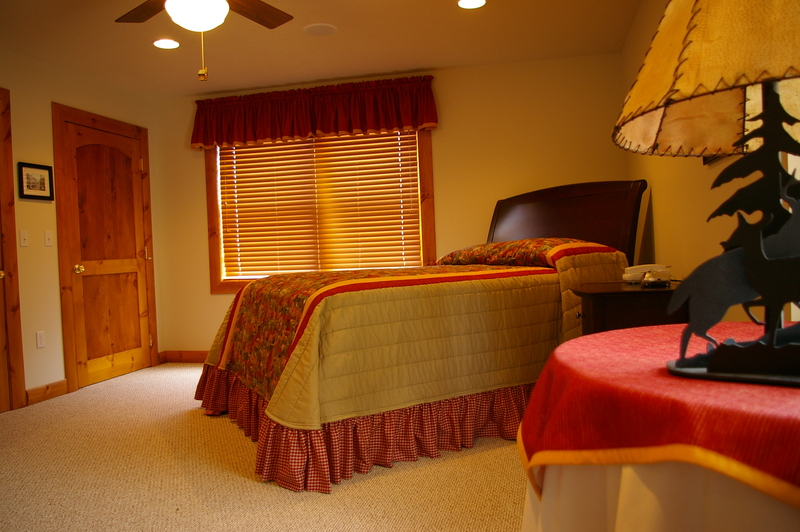 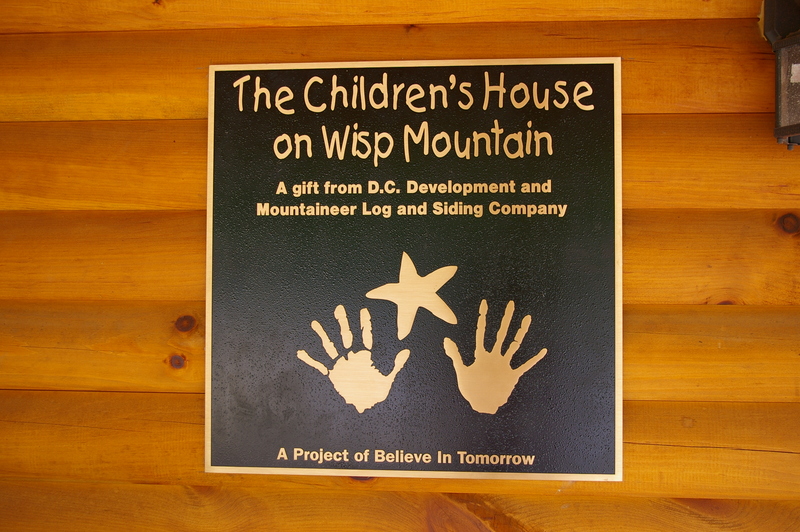 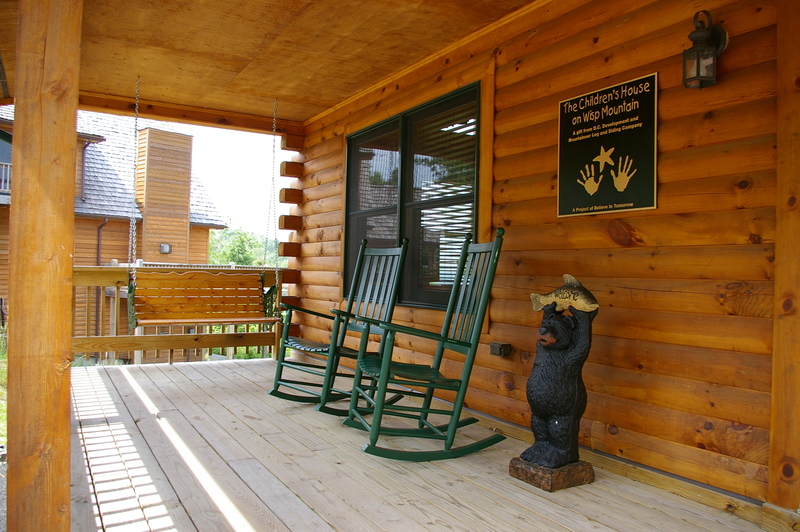 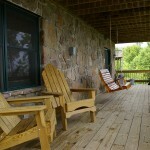 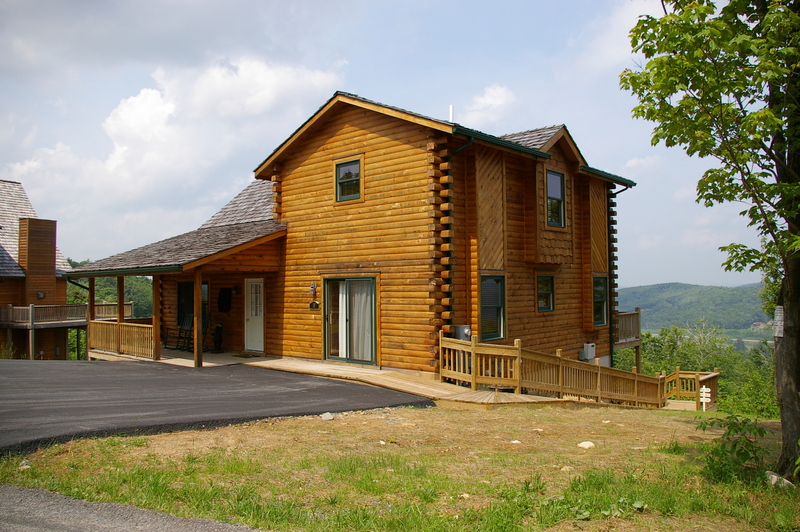 Nestled in the Alleghany Mountains of Western Maryland, the Believe In Tomorrow House on Wisp Mountain opened in 2006 and is the Foundation’s first mountain respite facility. 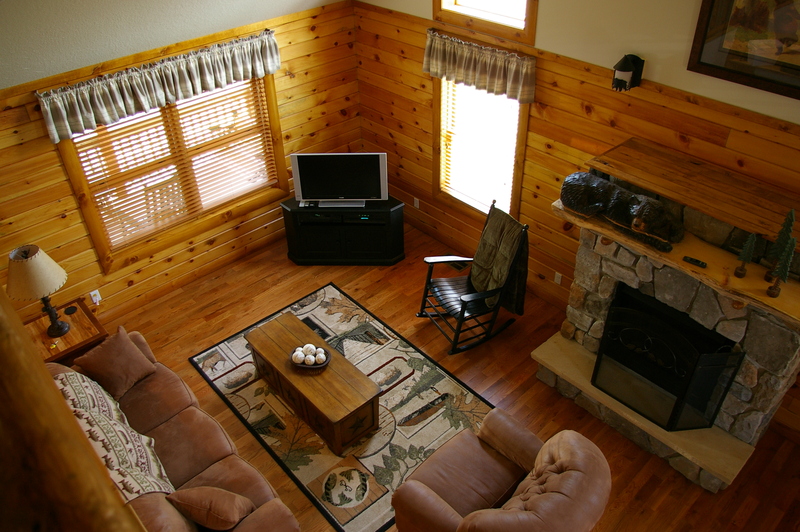 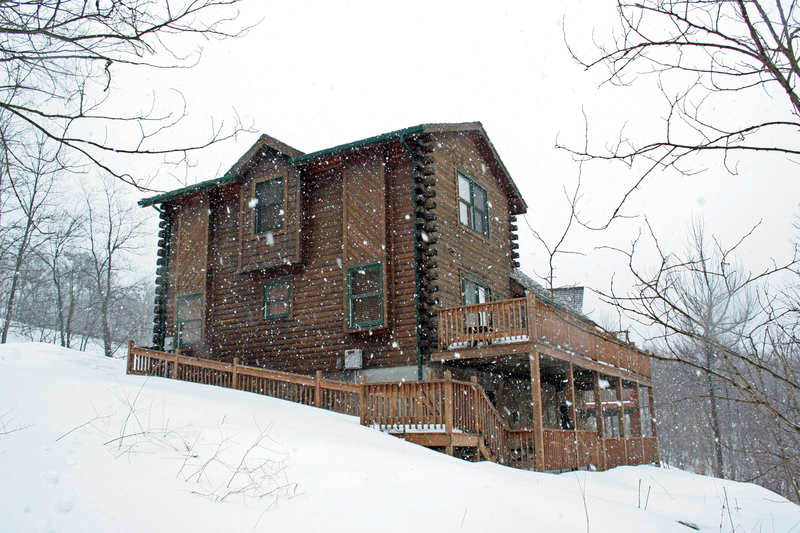 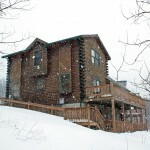 This rustic, 13-room log cabin overlooks Deep Creek Lake and is just seconds from Wisp Resort’s 32 ski slopes and the Adventure Sports Center International. 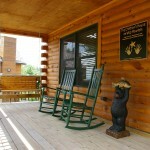 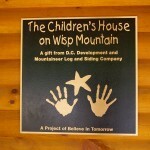 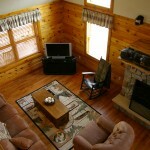 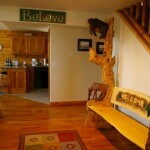 Families can partake in fun activities year-round when visiting the Believe In Tomorrow House on Wisp Mountain. 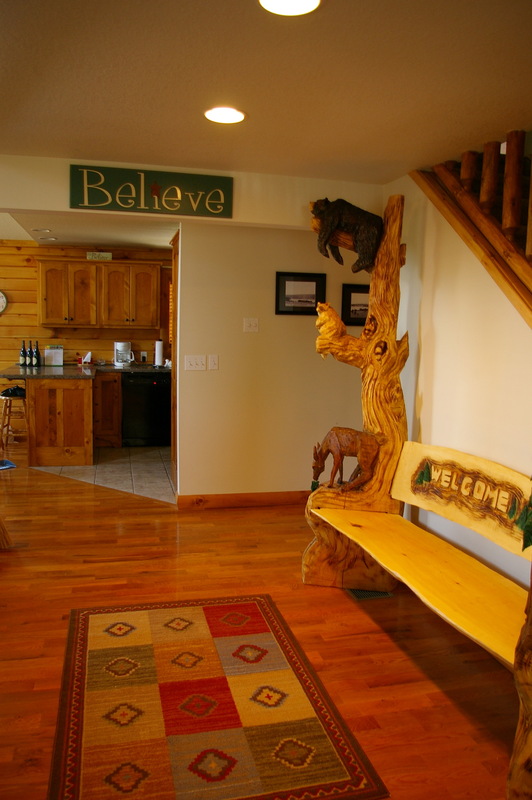 Ample kitchen, dining, and living room spaces allow families to relax and interact as comfortably as possible, and a recreation room offers fun for the whole family with pool and air hockey tables, a Bose home theater system, flat screen TVs, and video games. 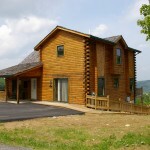 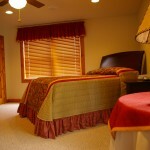 The house has four bedrooms and can sleep up to nine people. 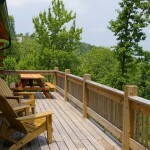 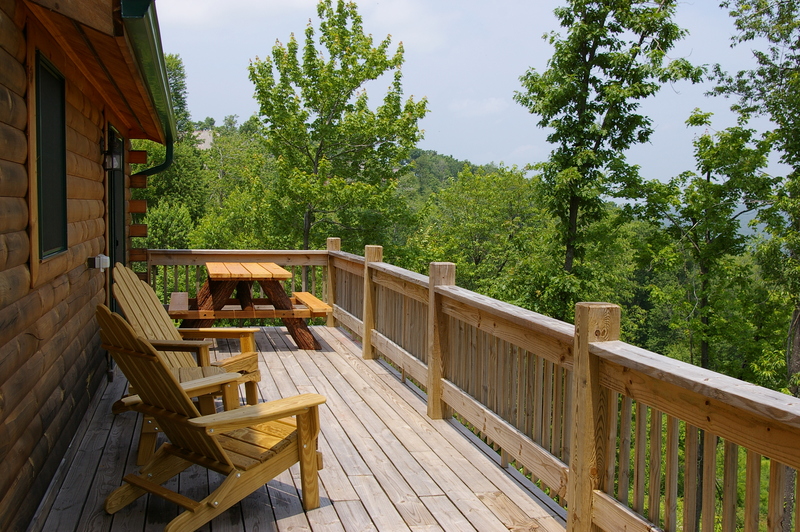 With two-level decks, families will be able to enjoy sunrises and sunsets in the mountains any time of year.